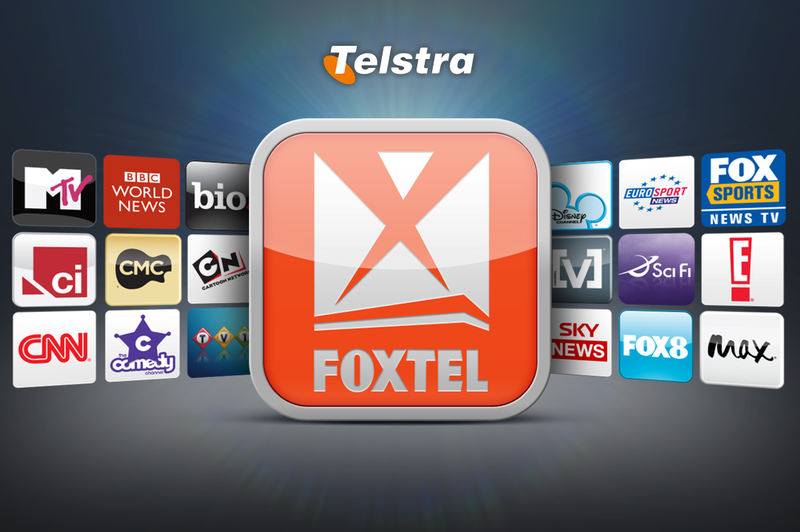 Ryan Wilks has recently completed major UPS installation as part of the Foxtel Upgrade works at the Telstra Oxford Falls site. 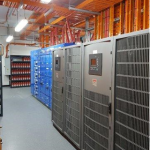 This installation provides N + N back up power supply for the new Foxtel Data Room. 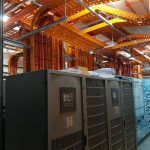 The works involved the basic demolition of an old air conditioning plantroom, walls and services and the construction of new fire rated room and operational UPS System. Demolition and removal of the old mechanical plant. 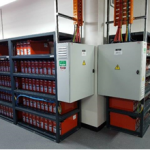 Major builders work to transform existing mechanical plantroom into new fire rated UPS Room. 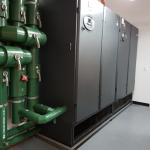 Installation 4 off new Schneider 300 kVA UPS systems. 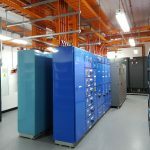 Installation 4 x 2 battery racks (total 88 battery’s each). Installation 2 x new UPS In-put and 2 x new UPS Out-put switchboards. 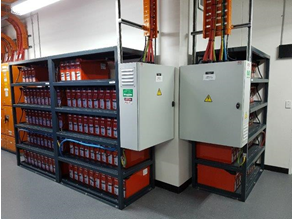 Rack DC Power Systems, 8 off in total system including UPS Distribution boards and submains to the UPS room. 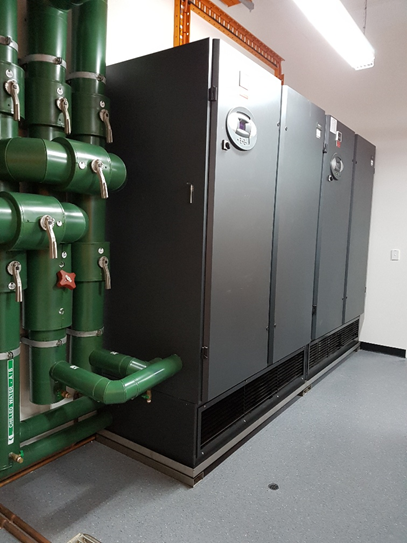 Installation 2 x new Emerson 90 Kw PCU. 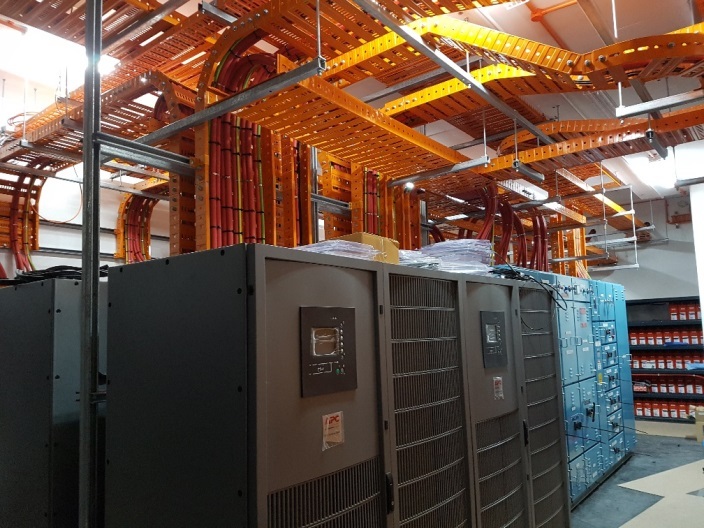 Installation 3 new mechanical Distribution Boards. Installation new DDC control panel and controls. Installation new general light and power. Installation new emergency and exit lighting. Installation new HLI interface monitoring system. Vesda installation and remote fire override switches. Commissioning and testing of the new works. 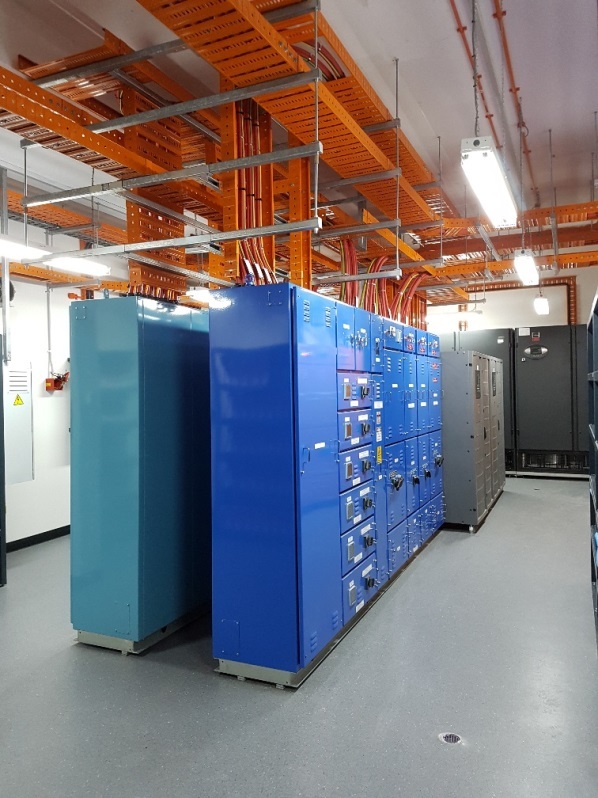 The UPS room fitout involved the installation of a lot of equipment, and a lot of trays and cables within a very small room which thanks to careful planning and the provision of detailed co-ordinated drawings has resulted in what we believe is a very practical and efficient installation. 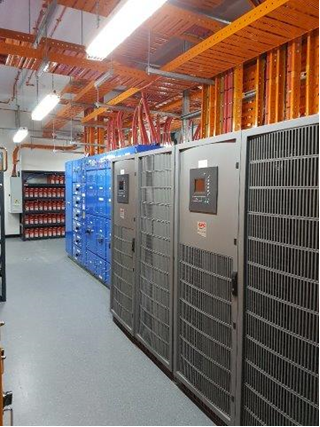 In addition the cable and fire rated trays were run from the new UPS room up through the building to serve the new data room. The workmanship and quality of the installation is a credit to the project team. 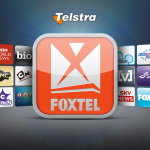 Ryan Wilks Pty Ltd has built up a strong new working relationship with the Foxtel as a result of this project and substantiated our collaborative relationship with major stakeholders Telstra and Broadspectrum that we can complete complex and tight time line projects such as this on time and of a high commercial quality.